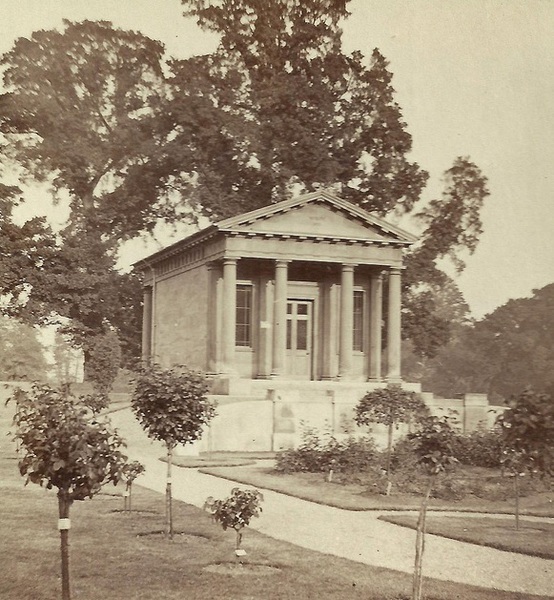 Peter Hammond was born in 1838 in Ludlow, Shropshire. In 1841 he was living with his mother Margaret in The Fox Inn at Upper Gaolford, St Lawrence, Ludlow. Esther Davies who was a widow is shown on the census as the Inn Keeper and Margaret’s mother. In 1851 they are both still living in The Fox Inn, Peter Hammond Grandson 13 years old is shown as a scholar. Margaret does not appear on the 1861 census. 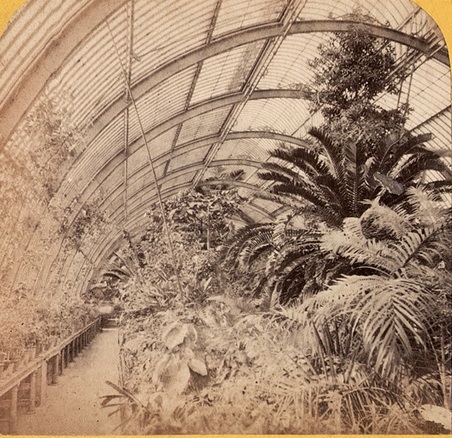 By 1861 Peter had moved away and was living and working in Kew. 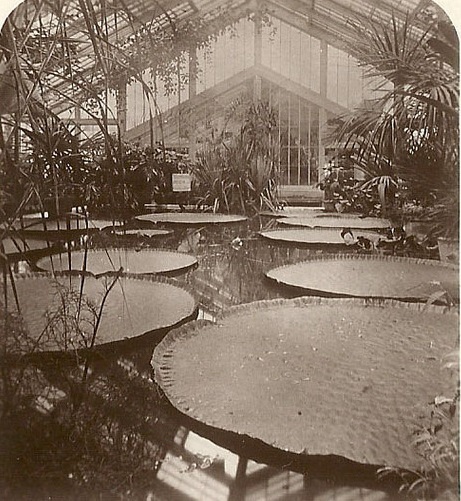 It was during this period that the gardens at Kew were extensively restructured. 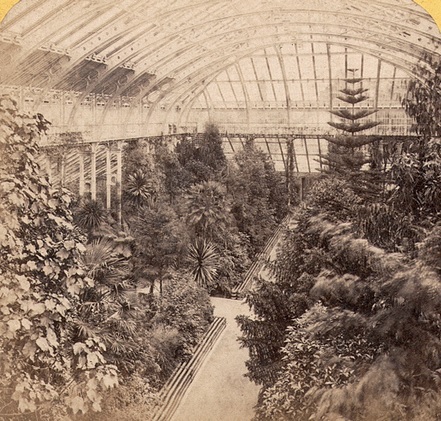 With the arrival of the railway, Kew’s role as a public attraction grew. 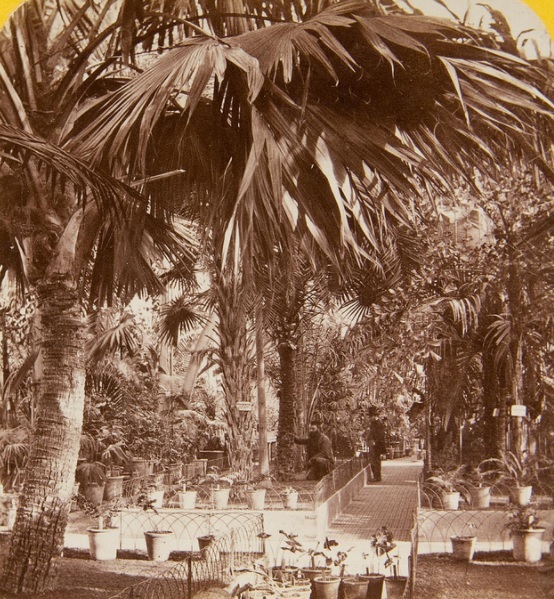 Many hundreds of gardeners including Peter were gainfully employed in the Royal Botanic Gardens. 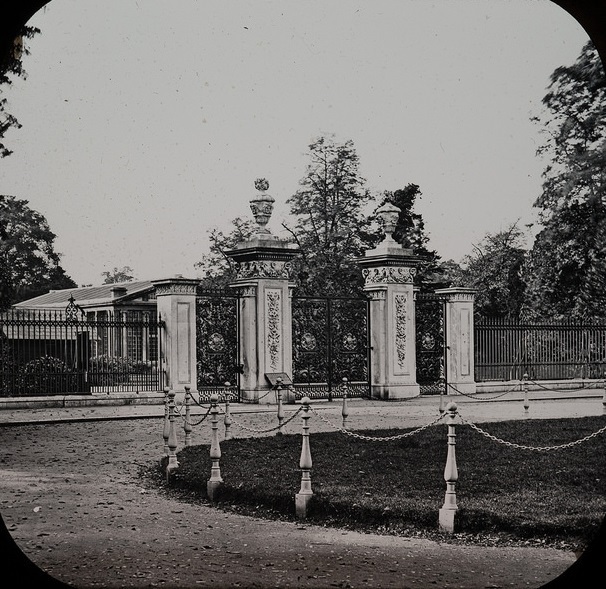 It was in Kew where he met and married Emily. Shortly after their marriage, they moved to Bishops Castle a market town located eight and a half miles from Shrewsbury. They are shown on the 1871 census living at 94 Union Street, Bishops Castle. Peter Hammond Head aged 33, Nurseryman. Emily wife aged 36. Julia daughter aged 3, Jessie daughter aged 2 and Sarah aged 6 months. Also living in the same house Julia Bond sister in law, and Harriet Jukes servant. Peters other two children George William Hammond aged 7 and Emily Mary Ann Hammonds aged 4 are shown living with their grandparents George and Mary Ann Bond at Walcot Garden House, North Lydbury, Shropshire. In ‘The Slater Directory’ of 1880 shows Peter his occupation a nurseryman living at Prospect Place in Bishops Castle. 1881 the family were living at 2 Blundells Hall Cottage, Bishops Castle, the building was Elizabethan and had been converted into three cottages. With four daughters recorded on the census Emily aged 14, Julia aged 13, Sarah aged11 and Lucy aged 6. The 1891 census shows only Lucy living at home, and she is shown working as a servant.